Welcome to my blog, Qi Gong West. My work includes natural breathing, Qi Gong, Tai Chi and meditation. It is aimed towards helping people discover a sense of their own real wholeness. Most of us lose ourselves in our daily lives and this can lead to physical and psychological stress. Many of us are too quick to pass on responsibility and are not willing to take on the demanding work of self awareness. A large part of this healing is to start breathing in a way that helps us release stress and toxins from our bodies. This gives us more awareness of our bodies so we can discover a deeper awareness of ourselves. Other work includes one-to-one training to suit each person’s individual needs. This could include specific exercise diagnosis, posture re-alignment and Qi Gong energy healing. 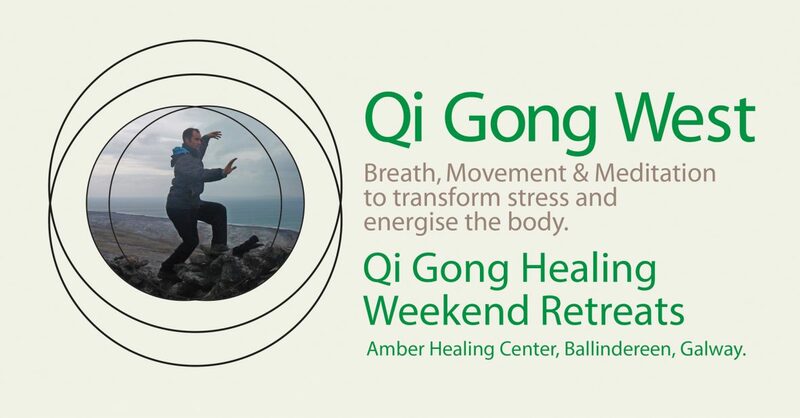 Qi Gong can compliment Western medicine in many ways to provide better health care, for example Qi Gong has special value for treating chronic conditions, and preventative medicine; whereas Western medicine has special value for treating acute conditions. There are many medical applications of Qi Gong that can compliment Western medicine. Some examples include chronic problems such as hypertension, cardiovascular disease, aging, asthma, allergies, menstrual and muscular problems. A long time student of martial arts, Qi Gong, Tai Chi and Taoism, I teach the transformative power of presence through these practices. In Qi Gong and Tai Chi, my primary teacher is Sifu Shi De Lon, a 31st generation Shaolin laymonk, who is also a PhD research fellow of medical science. 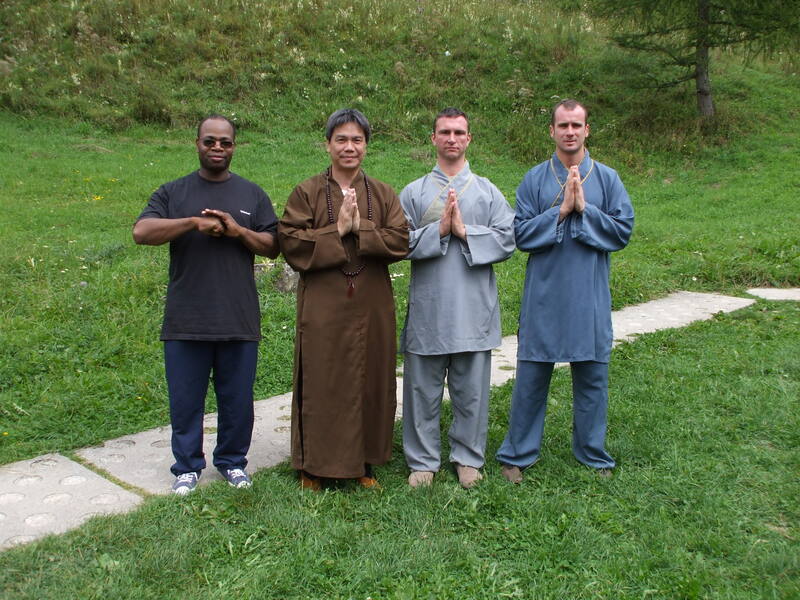 In 2002, I began my training with Shi De Lon and was accepted in 2006 as a Shaolin Laymonk. I was given a Shaolin name Shi Xing Gao which means “aim high”. In Taoist alchemy and Qi Gong I have studied with Barry Spendlove, a senior universal healing Tao instructor, certified by Taoist master Mantak Chia. I teach regularly at various holistic centres in the West of Ireland, in counties Clare, Galway and Mayo. A lot of my work is with active retirement groups, one-to-one training, schools and community groups. 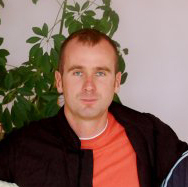 I also teach overseas from time to time in Slovakia, Spain and the UK.